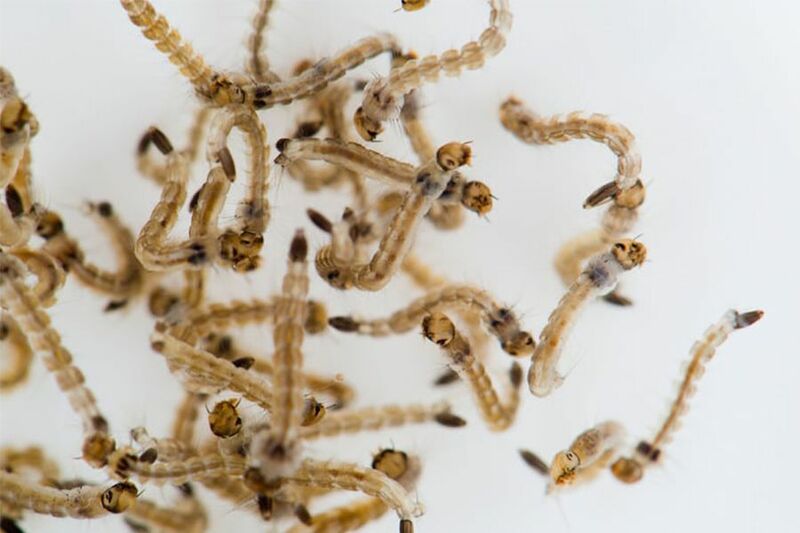 Researchers from the University of Reading (UK) conducted an experiment with the larvae of Culex pipiens mosquitoes and found that they learned to eat microplastic, which remains even in adults. The problem of environmental pollution with plastic has in recent years acquired a global dimension. Birds, fish and other animals that live near the aquatic environment are subject to its influence. Now scientists decided to find out how widely plastic can spread in the fauna. To do this, they conducted an experiment with mosquitoes. 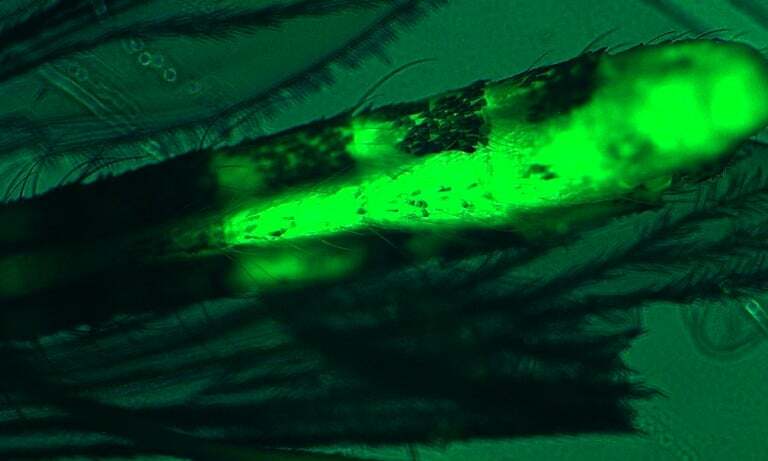 Professor Amanda Callaghan (Amanda Callaghan) and her colleagues selected 150 larvae of mosquitoes. They placed them in an aqueous medium in which there was a microplastic – a tiny plastic beads of different sizes. Then randomly they selected 15 individuals and checked the plastic content in them. On average, in each larva there were three thousand balls measuring 0.002 millimeters. In the second stage of the experiment, they waited for the remaining larvae to turn into flying mosquitoes, and retrieved 15 random specimens. They also found plastic, but in a much smaller volume. On average, mosquitoes carried 40 balls in themselves. Callaghan noted that the larvae of many other flying insects develop this way, which can also be detrimental. According to her, plastic is able to migrate into the organisms of other animals: birds, bats and spiders. Perhaps it will spread further along the food chain. She believes that now it is difficult to predict how much this will affect the fauna. Scientists offer different plastic replacements. In July, the Georgia Institute of Technology created a transparent, flexible material from the shells of crabs, which in the future could replace plastic packaging for food.